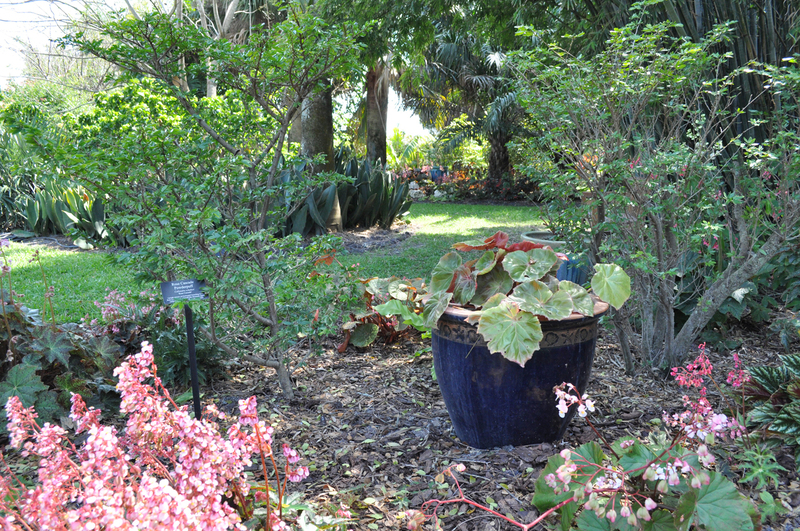 Begonias grow in the tropics along edges of forests or river banks. 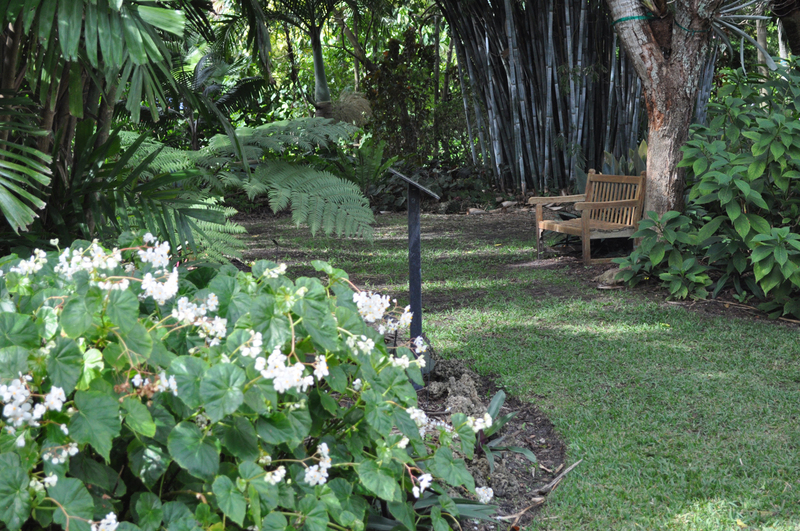 Preferring bright filtered light, these plants grow well under trees or on screened patios. 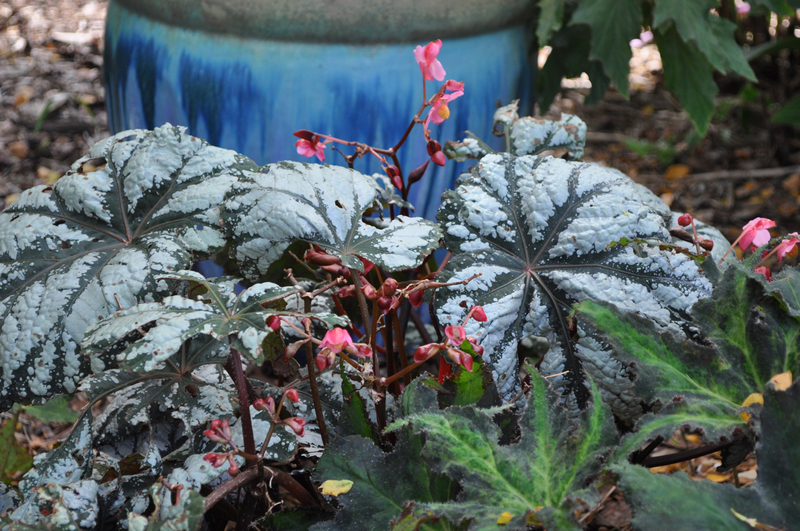 Begonias prefer a rich organic soil made up of a combination of leaf litter, peat, and composted mulch. They need moist, but not wet soil. Begonias are propagated easily by seeds, leaf-cuttings or stem-cuttings. Feed these plants with time-release pellets or liquid fertilizer.